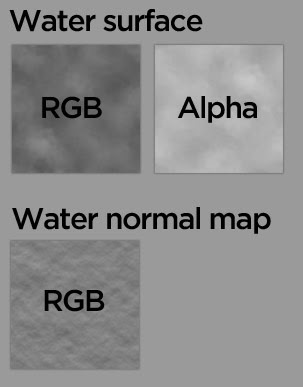 Any chance TrainLightmapWithDiffuse could be next, please? Preferably showing use of tiled texture. Thank you for the tutorial on WaterScenery.fx. 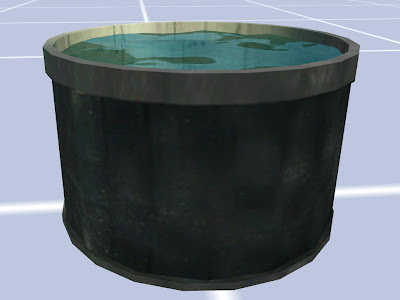 Could you please post the details on how to setup WaterCubeMap.fx (slots and arguments)? Thank you! I've tried a few possibilities but could not make it work and cannot find any information on how to do that. First I want to thank you for this tutorial, and could you please tell us how did you know these steps? what is your knowledge's sources? I am thinking that your ways is do a try and error until you got good result.